Notes: First actual show in 1987, and first live gig with Tony Martin. Dave Spitz returns for this show, and Bev Bevan leaves after it, being replaced by by Terry Chimes. 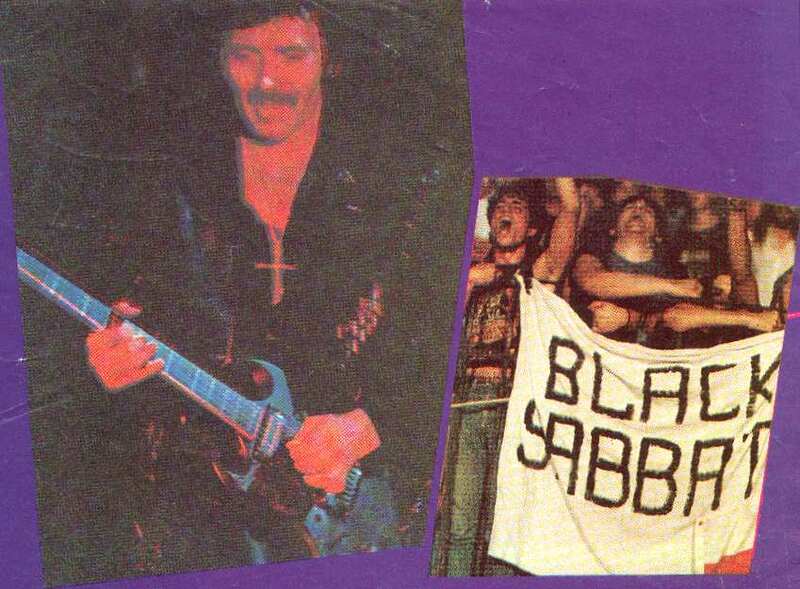 Well, you’ll be happy to know that I just dug-up from my Sab archive an article that I saved 13 years ago from my first concert experience with Sabbath. This was in my hometown in Athens, Greece on the 20th of July 1987 at the Panathenaikos stadium in the heart of the city (I noticed that you are missing the details of this concert). 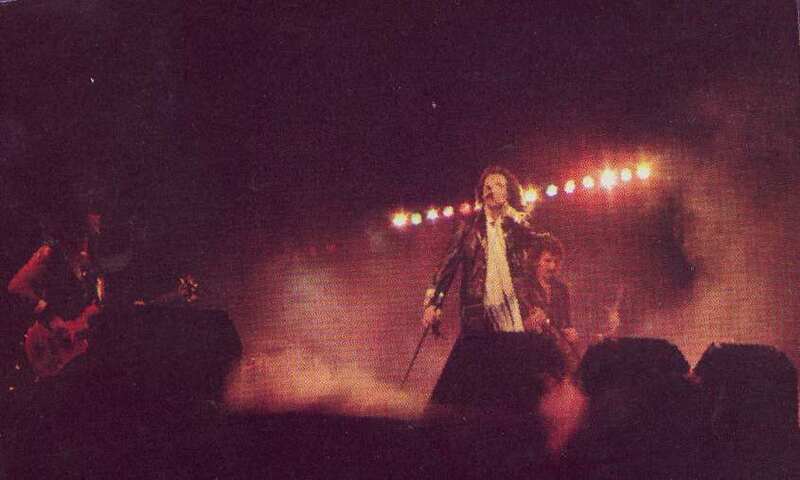 In their first and only appearance in Greece, the concert was cut short due to poor security (some assholes climbed-up on the lighting scaffolds over the stage with the danger of having the whole thing collapse on the band – thankfully, these jack-asses got a good beating from the true fans, following the premature exit of the band). As you will see, I have attached three pictures from the concert, which appear in the above-mentioned article that was published in the August 1987 local edition of Metal Hammer magazine. 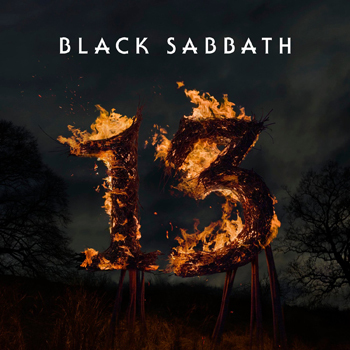 As the article states, the track listing included, among others, E5150, Neon Knights, Children of the Sea, War Pigs, a couple of tracks from Seventh Star, Paranoid. 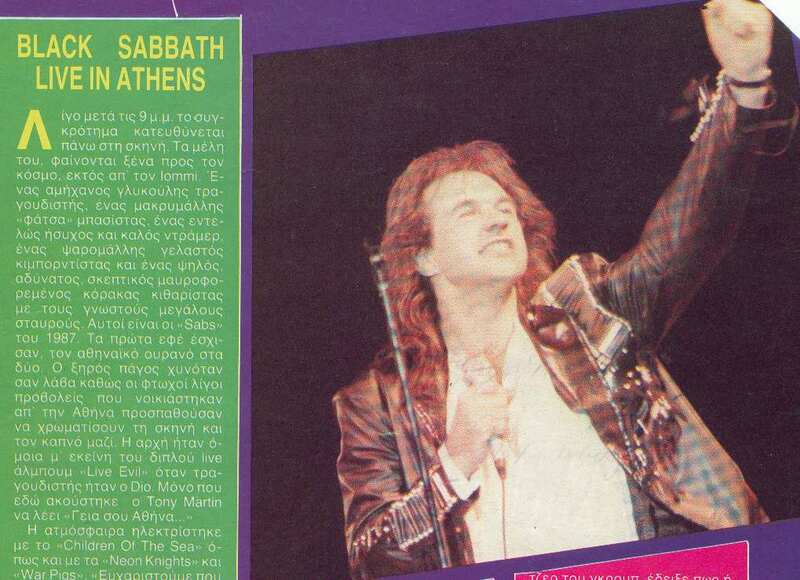 The article also states that Malcolm Cope was their tour manager and Athens being his first Sab concert. 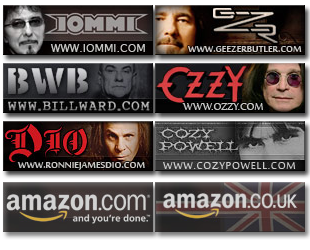 Finally, it also names the band members that appeared in the concert: Tony Iommi (obviously), Tony Martin (one of his first appearances with Sabbath), Bev Bevan, Dave Spitz, and Geoff Nicholls. It is also worth mentioning that the article includes a mini interview, following the concert, with Tony Iommi in which he talks about returning to England to finish-up the recording of Eternal Idol so that it can be released by October 1987. Well, that’s a wrap. Hope you find the info interesting for your site.